BBC Books has signed the official tie-in to Richard Osman's House of Games, by Richard Osman and Alan Connor. Yvonne Jacob, BBC Books commissioning editor, bought UK and Commonwealth rights from Remarkable Television, part of Endemol Shine UK. 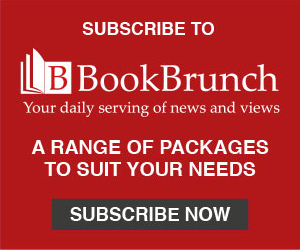 BBC Books will publish in October, in hardback, at £12.99. 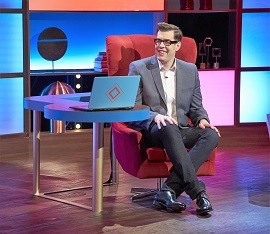 Richard Osman's House of Games is an early-evening quiz show on BBC Two that sees celebrities testing their knowledge. The BBC has commissioned a further 100 episodes, and the third series will start filming this year. The book will feature news questions based on House of Games rounds such as Answer Smash and Distinctly Average, as well as various new games and challenges. Osman said: "I've never had a reaction to a show like I have to House Of Games. I love how many families play along at home with the show, so this lovely book, full of games and quizzes, is our thank you to them." Jacob said: "Quirky, unique and just the right amount of silly, House of Games is one of the most entertaining quiz shows on TV. I'm so excited to be working with Richard, Alan and the team to convert that magic into a book."